Any company that is just trying to stay in business and “keep on, keeping on,” will not be profitable in the long run. When you really think about it, you know contracts will end and you will have to move on – what is your plan to replace those contracts? Does this customer have money? Does this customer have a problem that we can solve? Does the customer know that our company can solve their problem? If you can answer those questions with yes, then you try and capture the work, which is to say shape it so that you are more qualified than other potential competitors (your OSDBU office may be able to help). Thereby (through this capture) you learn the things you need to do to bid successfully. You always want your pipeline to be full at every level, so there is a mix of some opportunities you’re qualifying, some stuff you’re capturing, and some proposals you’ve already written and sent, that may or may not come to pass in various time frames. Flexibility is essential, as new things come along that may bump aside a well-qualified, or even well-captured opportunity. 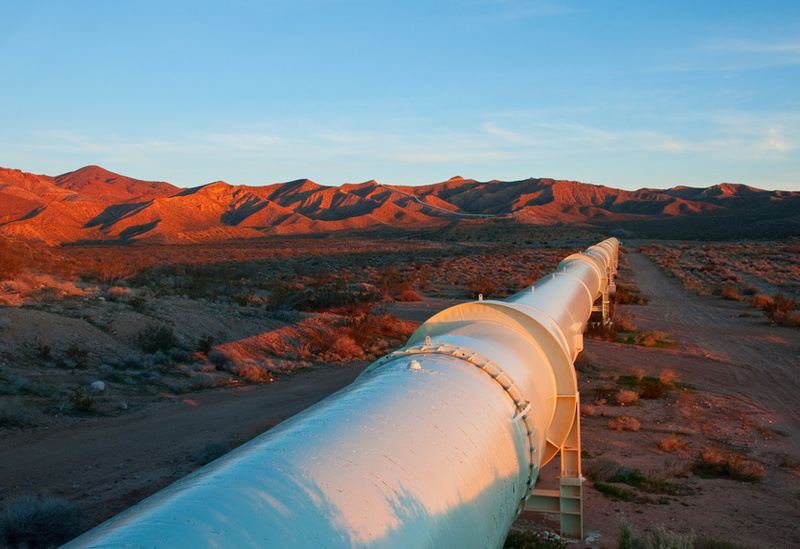 So your pipeline will be filled not with oil or gas, but with a continuum of opportunities. Some might not become proposals for a year or even more from now, some things you might start writing in the next three or six months, some things you’re writing now, and then things you’re waiting for awards on. The most important question is how to fill the top of the funnel. Of course we’ve talked many times about how relationships with the people you already know are the heart of your capture process. Even if a customer doesn’t have more work, they have friends in other agencies and contacts in other places they work for. But your own contacts can only get you so far; sometimes you also need outside help. Along with proposal consultants, you can also hire people just to do the research and uncover new potential customers for you. There are always opportunities that you’re not going to hear about that these people will uncover. Now if you’re only pursuing opportunities from these data sources, you’re probably not mining your own customers enough. You really need to determine if such a service would be worthwhile for you to have, and if the benefits outweigh the costs. Having a full pipeline means when one contract ends, you don’t have to worry where the next job is coming from. The capture process for that one, and many others, is well under way.